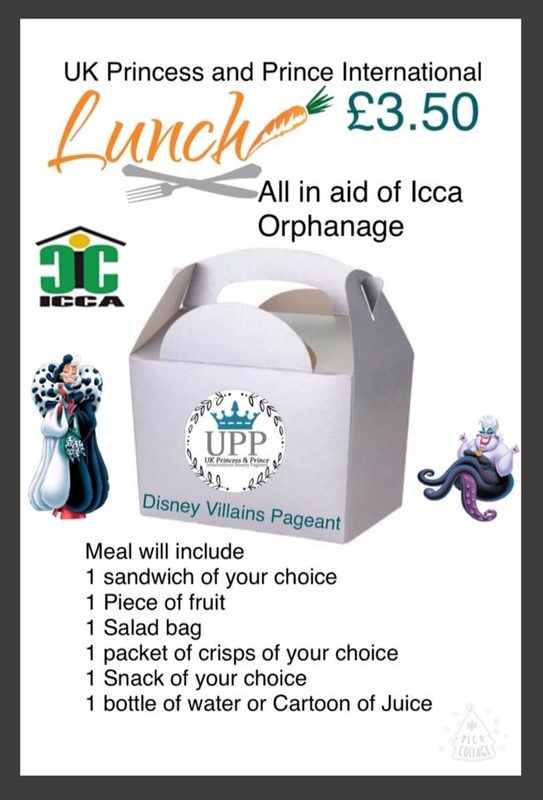 UK Princess and Prince International beauty Pageant​ are running a lunch order for our contestants, judges ad any guest that wish to order from us. If your interested and would like to place an order for your lunch please fill in our lunch Application form, we will reply to your form within 24hrs. If you are ordering for more than 1 person please fill the form each time as that way we can make sure no mistakes or confusions are made.